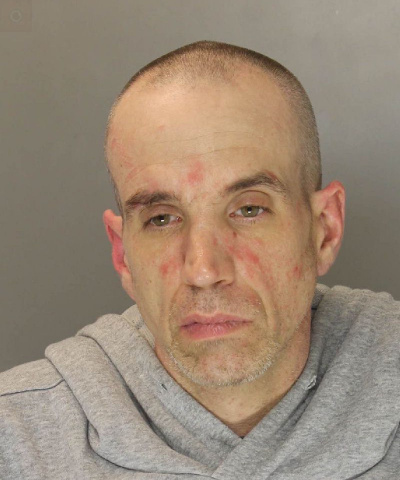 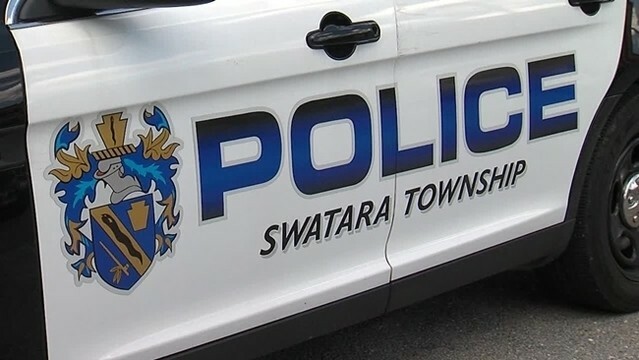 On April 2, 2019, 42 year old Michael Tucker was arrested by Lower Paxton Township Police following a series of thefts from an Auto Dealership. 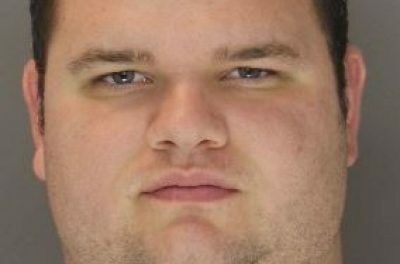 Police say Tucker was charged with Theft by unlawful Taking, Receiving Stolen Property, Possessing Instruments of Crime and related offenses. 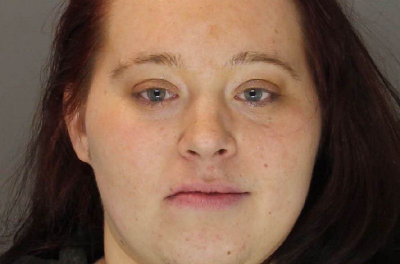 Tucker was arraigned by District Court Judge Lindsey and lodged at Dauphin County Prison unable to meet a $15,000.00 bond.